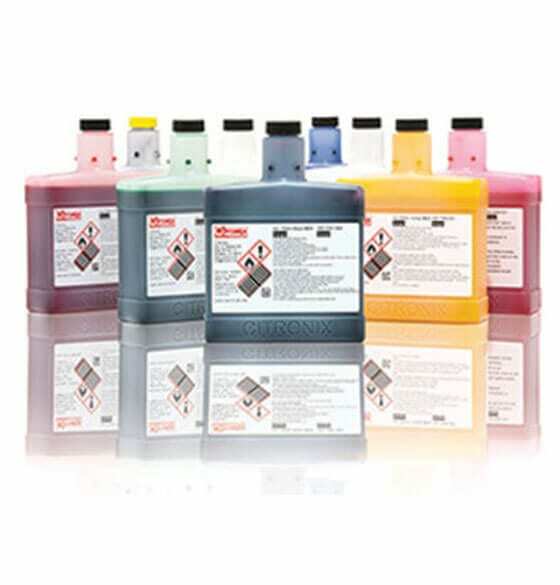 Request More Information on ink refills for ciSeries Inkjet Printers. The bottles have changed design but the formulation of the fluids remains unchanged and the complete range is still available. The new bottle is larger (750ml, compared to 473ml in the old round bottles) and a different shape – rectangular instead of round. A part number matrix is included under the “Downloads Tab” at the bottom of this page. 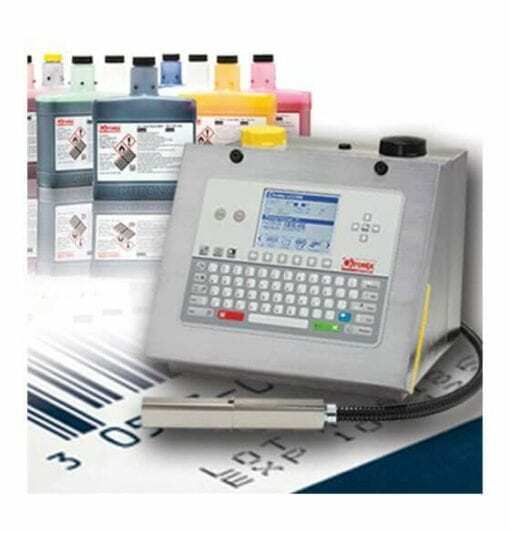 Larger size for fewer printer replenishment touches. 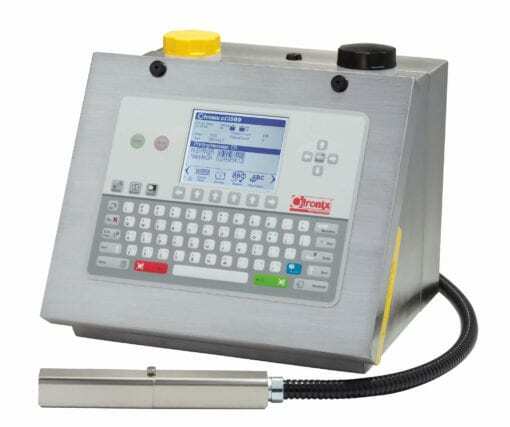 Rectangular shape is more efficient for case packaging & shipping costs. Fully depleting fluids bottles reducing disposal cost. New product labeling is GHS compliant. 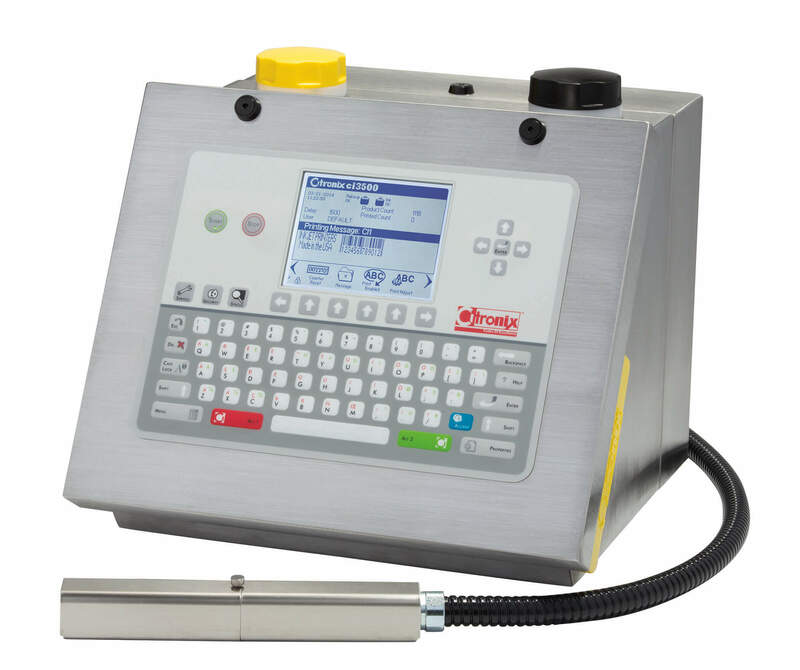 Compatible with both Legacy and ci3000 Series printers. Fluids will be shipped in cases of 6 of the 750ml bottles.